Okay, it's probably not going to look like this. But if there's snow, we're up for it! 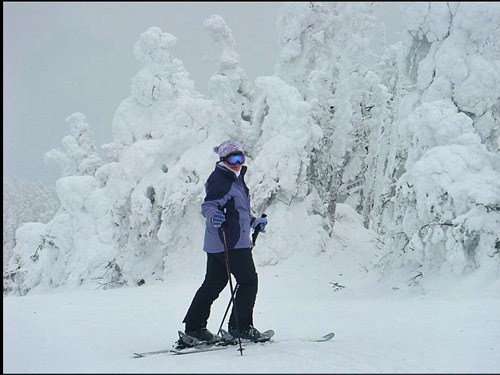 Vermont (and our lodge) has so many things to do! Lay back at lunchtime, get a head start on your tan, apres-ski in town, relax by our fireplace, dine on our deck, and relax in our lovely lodge. Reservations are open Apr 10 - 19. To reserve, click the "Register" button. Any question? Contact the Reservationist, Henrich, at LastChance@SwissSkiClub.org. He'll arrange carpools to find you a ride or riders.